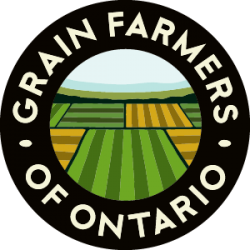 GUELPH, ON (June 29, 2018) – Grain Farmers of Ontario, the province’s largest commodity organization, representing Ontario’s 28,000 barley, corn, oat, soybean and wheat farmers, offers congratulations to Ontario Premier Doug Ford and his new cabinet. Grain Farmers of Ontario looks forward to working with new cabinet ministers to have the greatest positive impact on Ontarians, Ontario agriculture, and Ontario food services. Additionally, Grain Farmers of Ontario welcomes Ernie Hardeman, new Minister of Agriculture, Food and Rural Affairs for Ontario. “This is an important time for agriculture and we welcome Minister Hardeman to his new role. 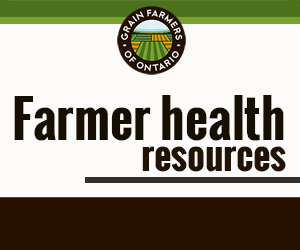 Ontario grows safe and healthy food and we encourage Minister Hardeman to be a global champion for Ontario grain farmers and Ontario grains and oilseeds,” said Haerle.